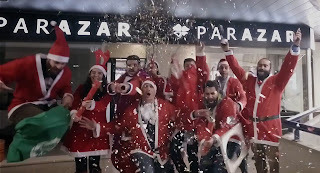 Tarek Chemaly: ParAzar end of year video - nothing left to chance! 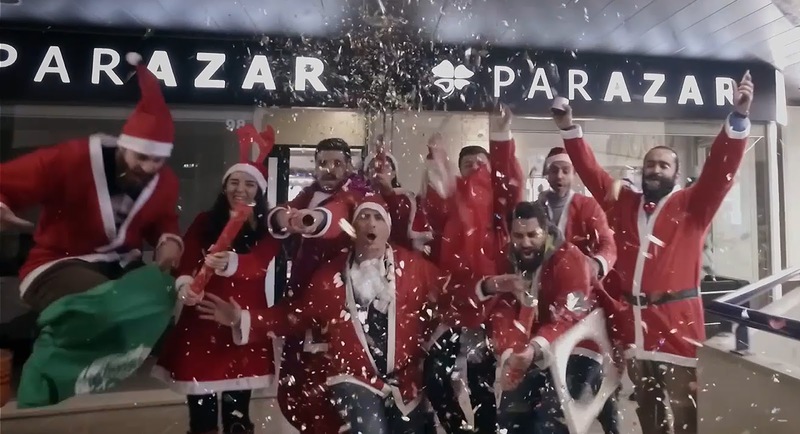 ParAzar end of year video - nothing left to chance! You know those clips where everyone in the agency-production house participates and they end up a total miserable exercise of self-indulgence? Well, this is not one such times! ParAzar manages to give the coolest, most vibrant end of year video, and it works. Now here's my theory: Either they rehearsed it a million times, or they shot it in one take so as for the whole thing to appear so spontaneous. Set to the tune of It's The Most Wonderful Time of the Year and regardless where one stands vis a vis religion, at least someone is spreading cheer!